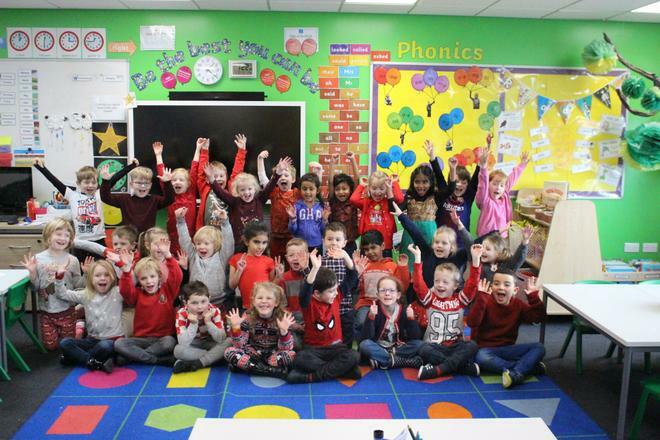 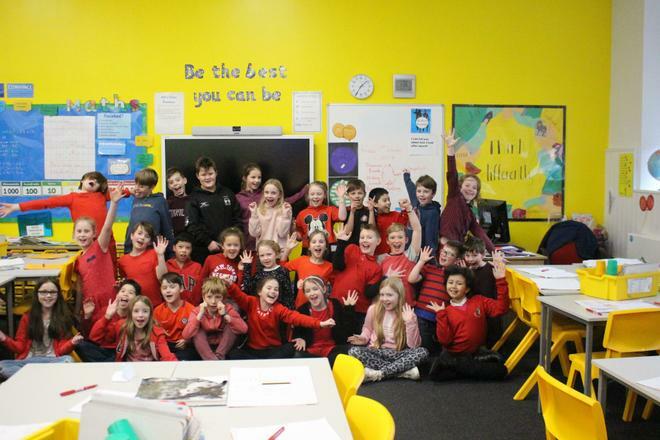 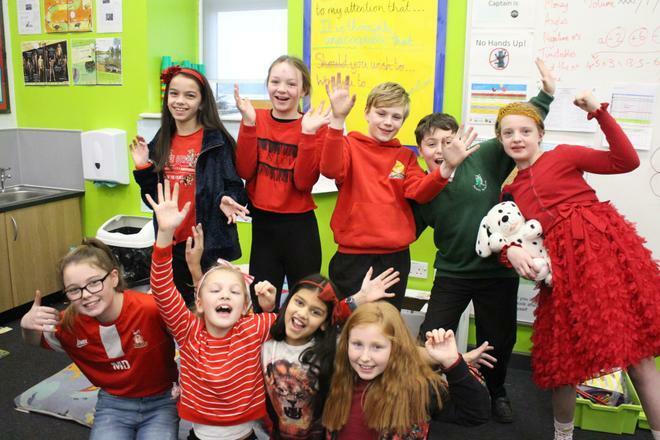 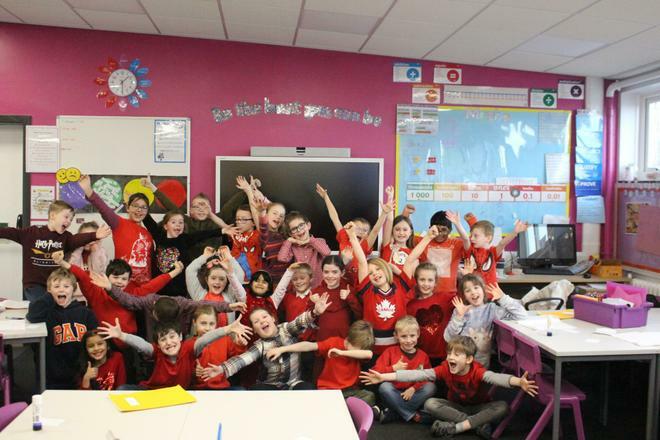 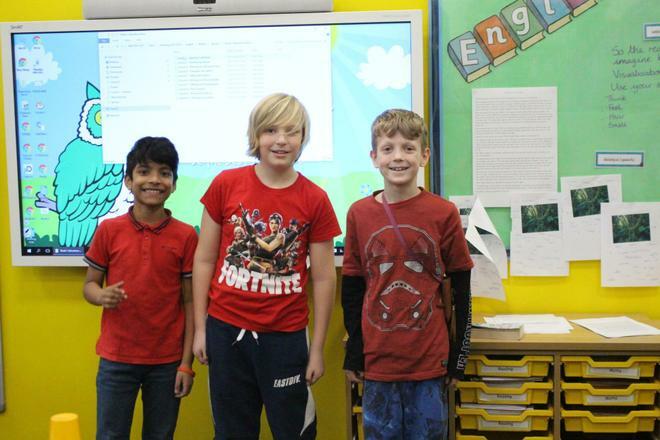 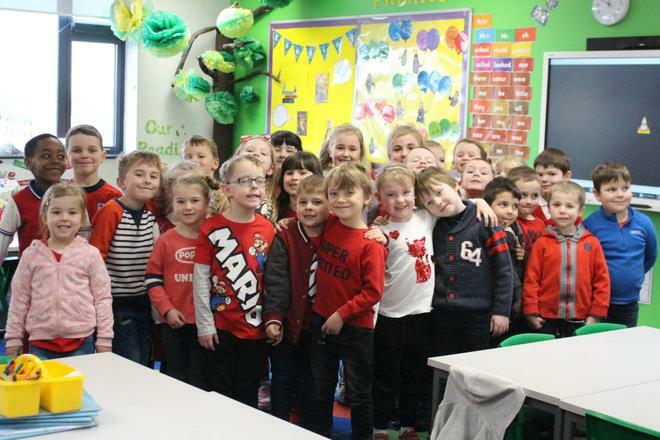 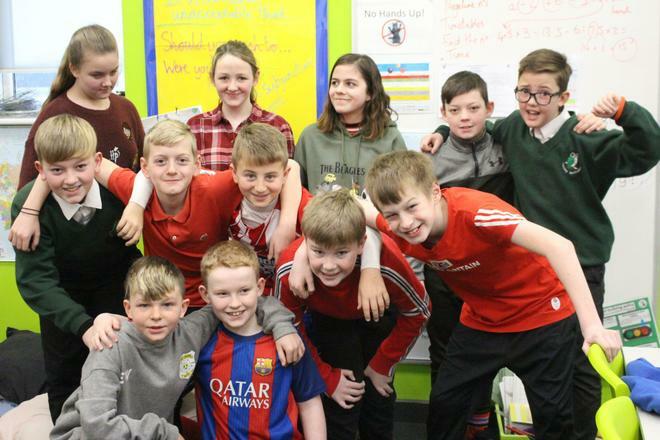 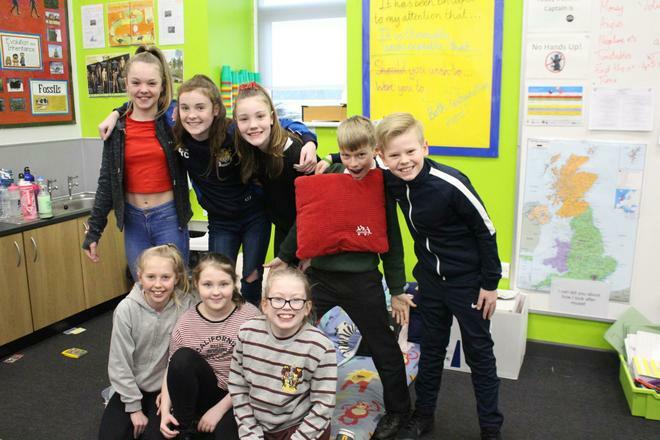 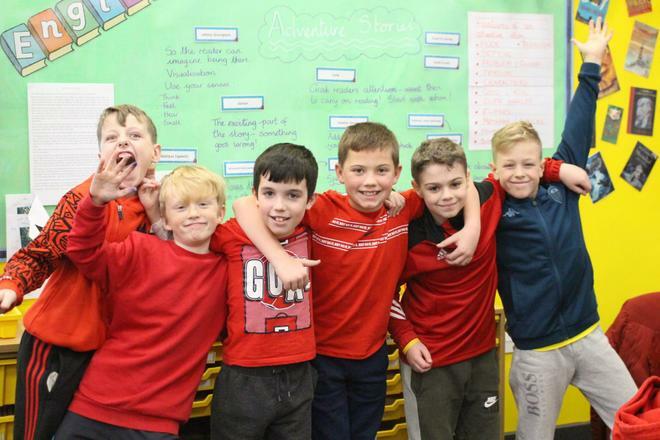 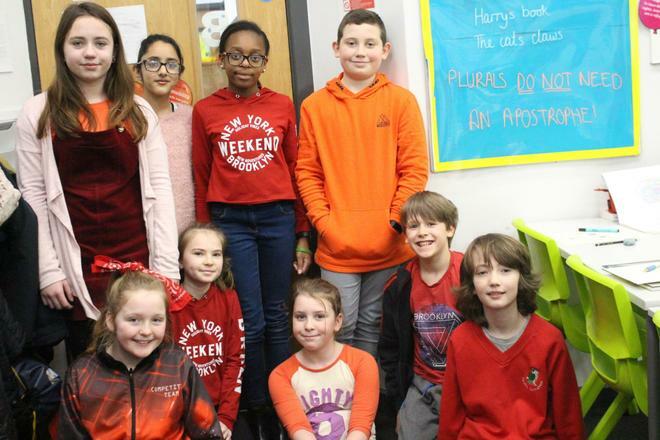 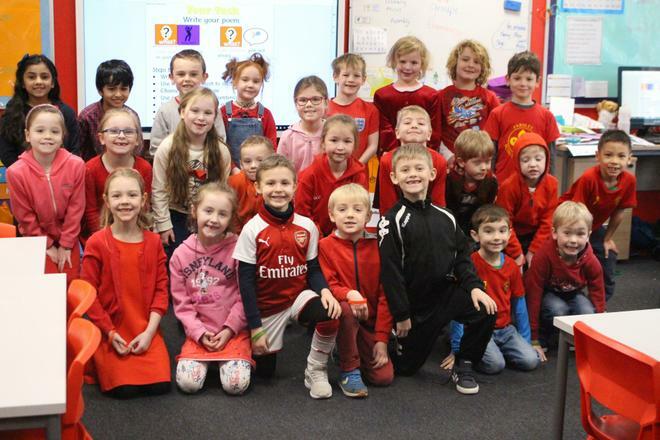 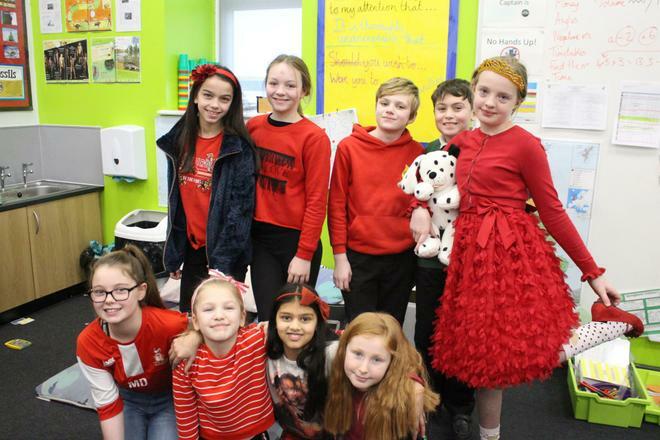 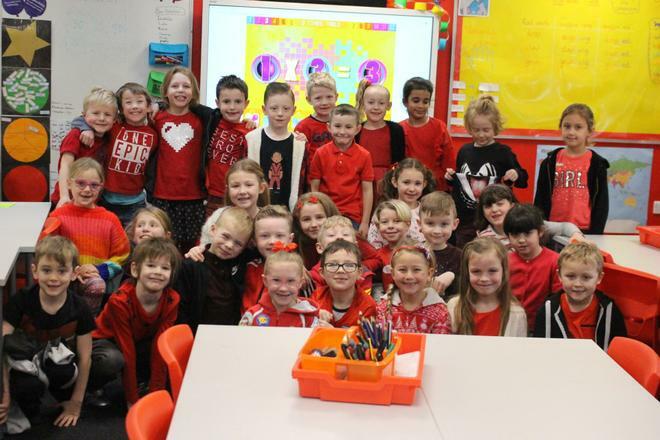 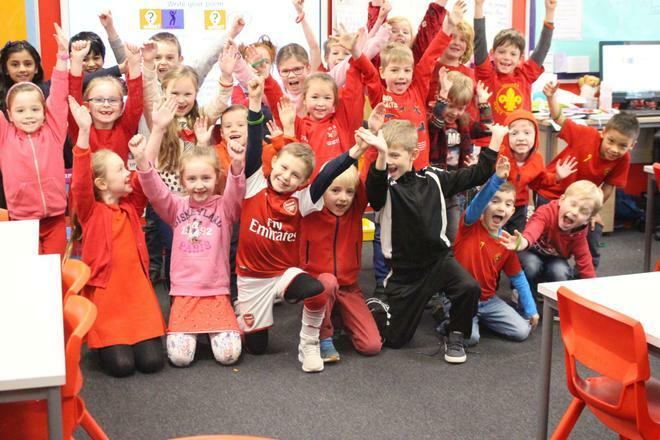 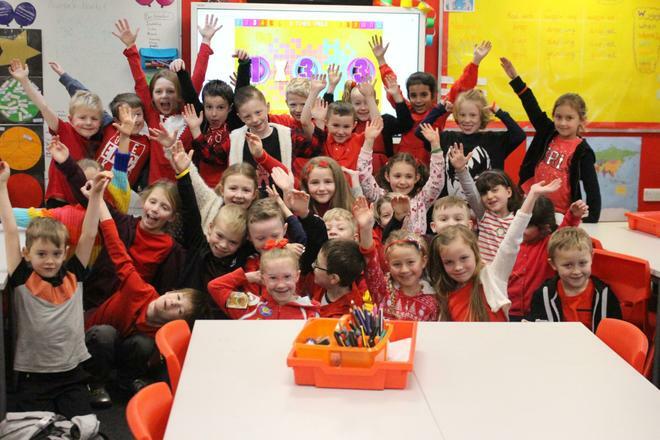 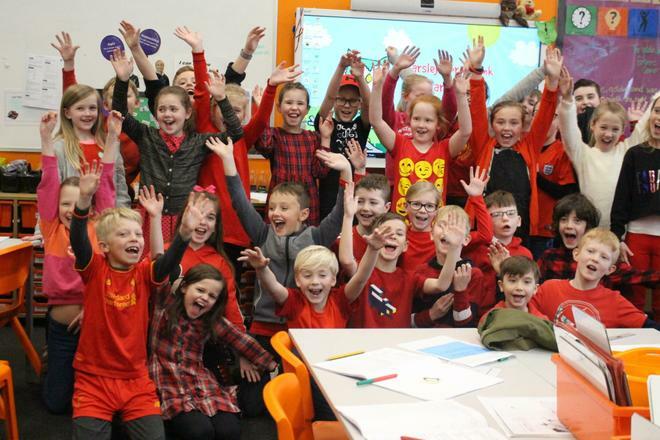 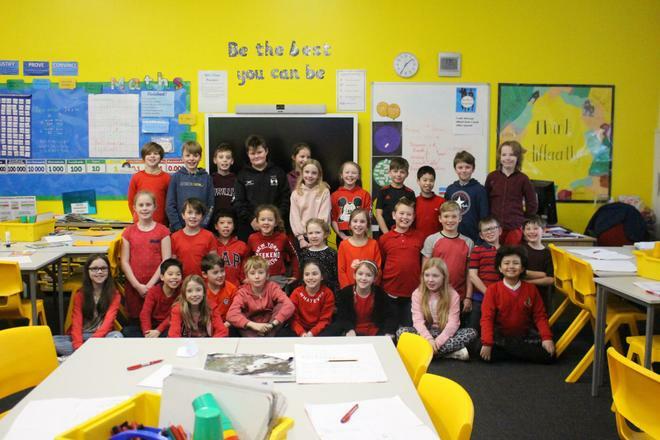 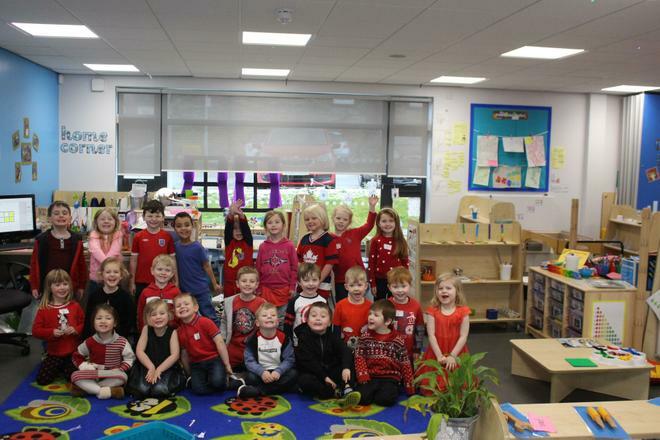 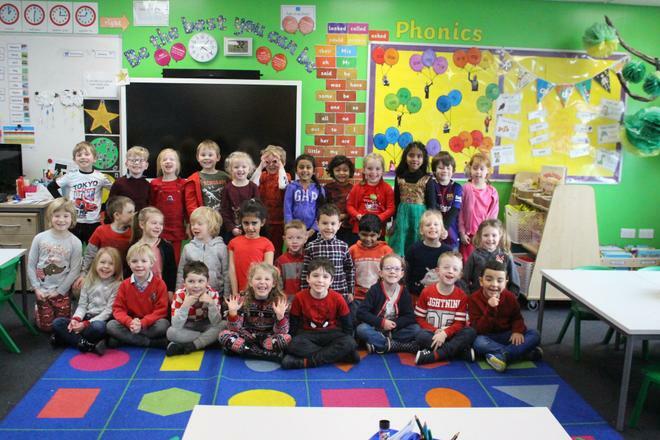 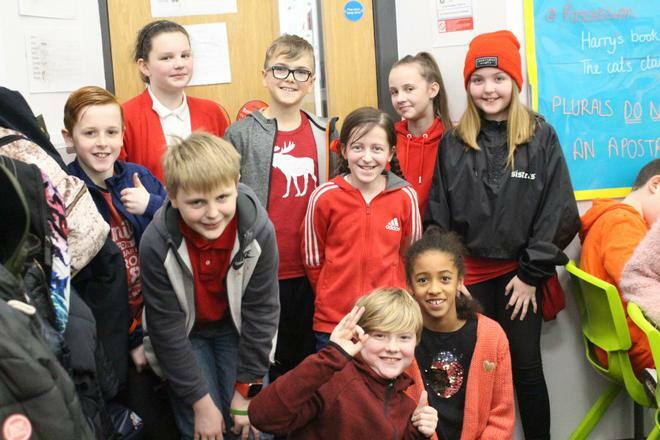 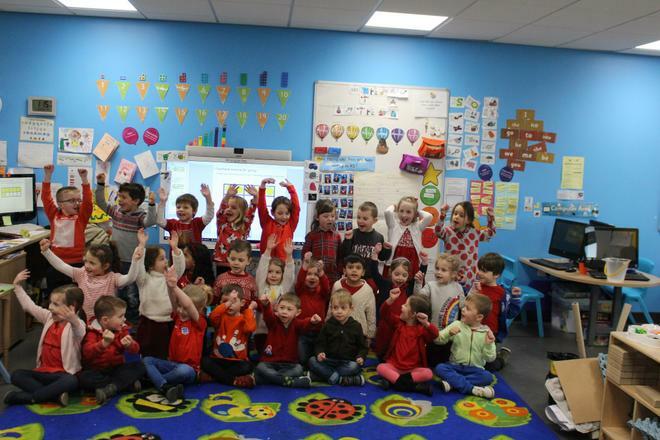 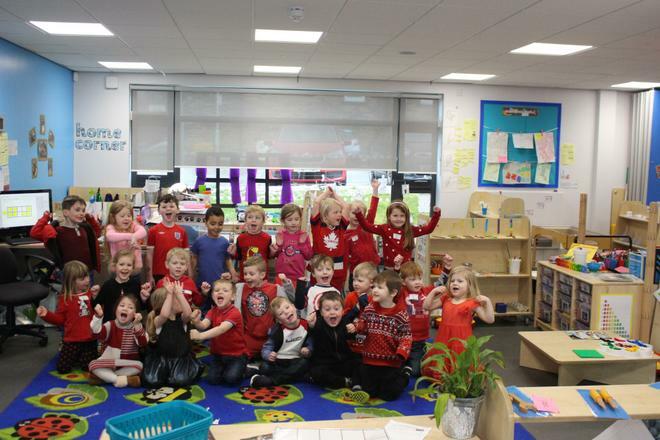 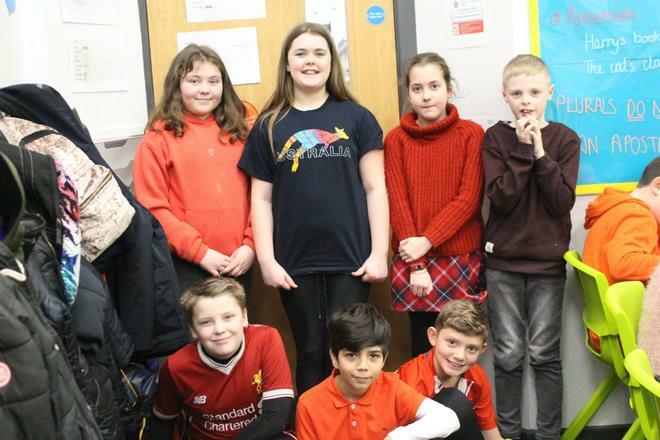 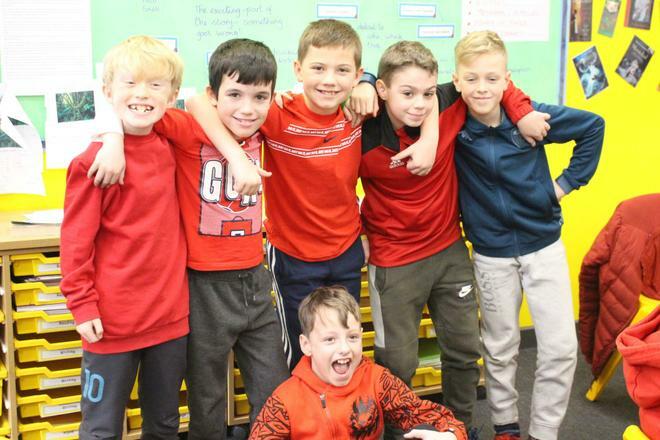 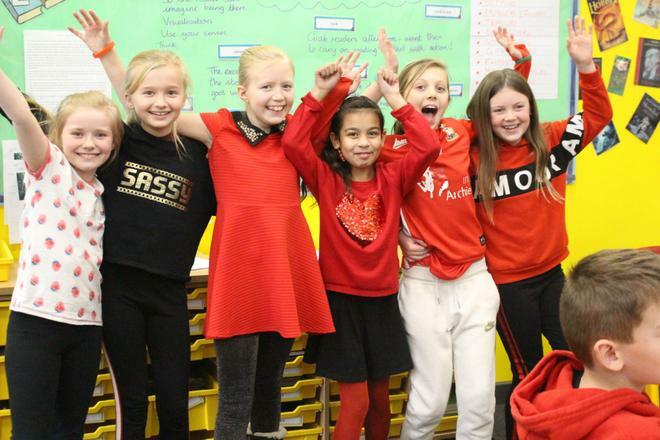 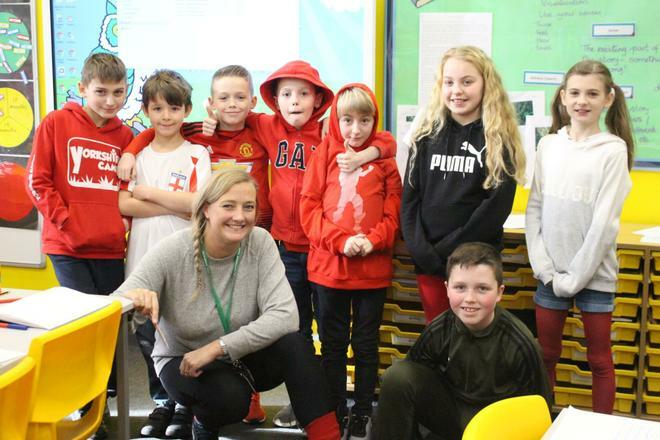 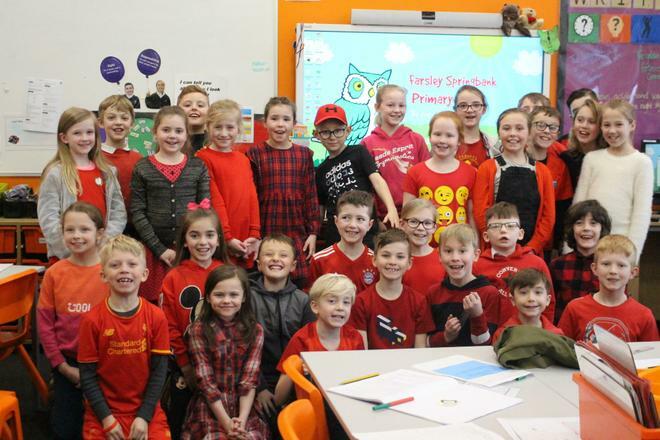 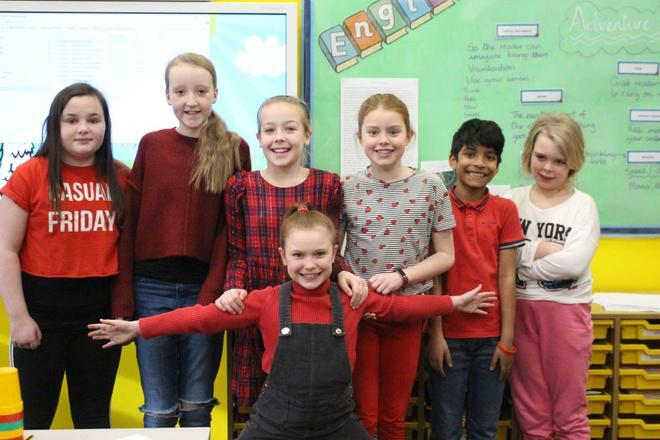 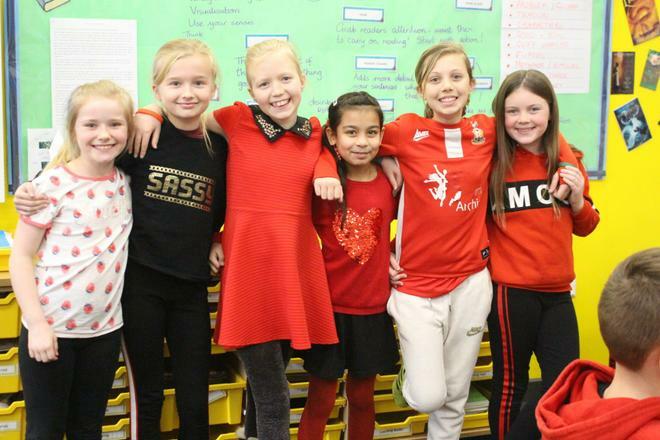 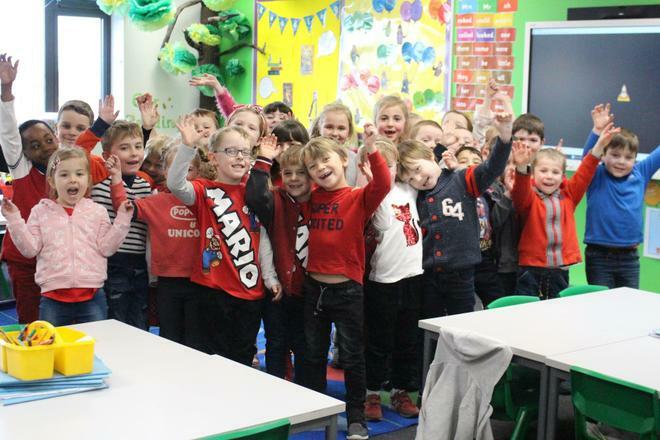 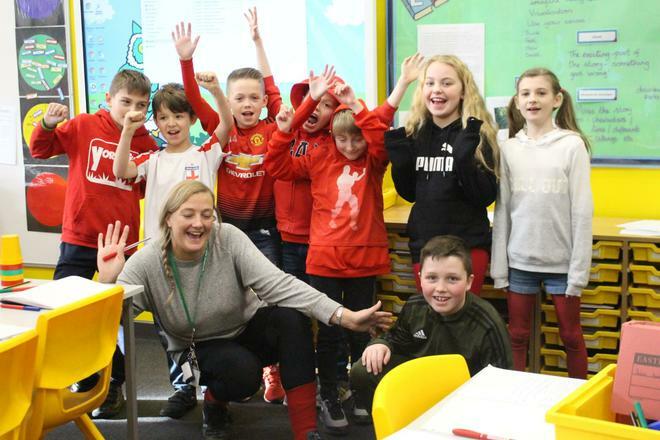 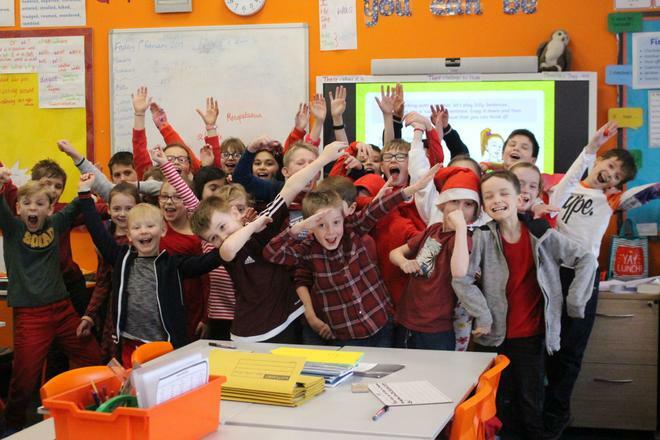 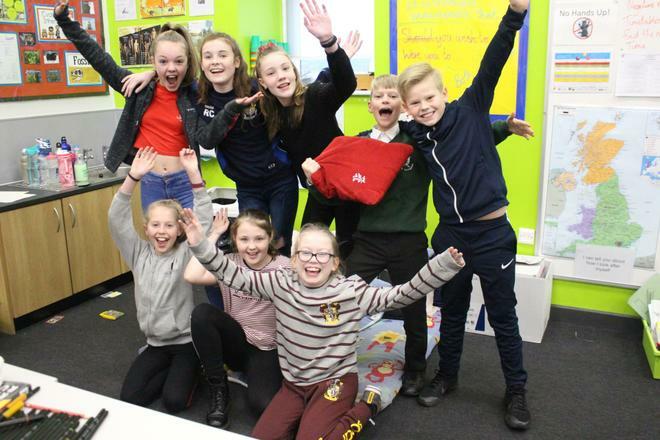 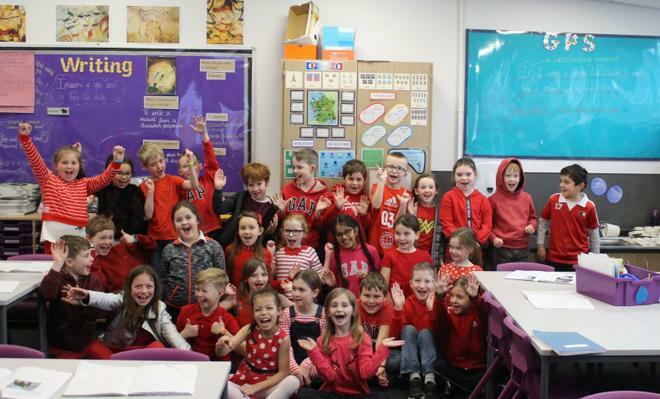 Today we have worn red in school in support of the Children’s Heart Surgery Fund who support children and adults born with congenital heart disease across Yorkshire and North Lincolnshire. 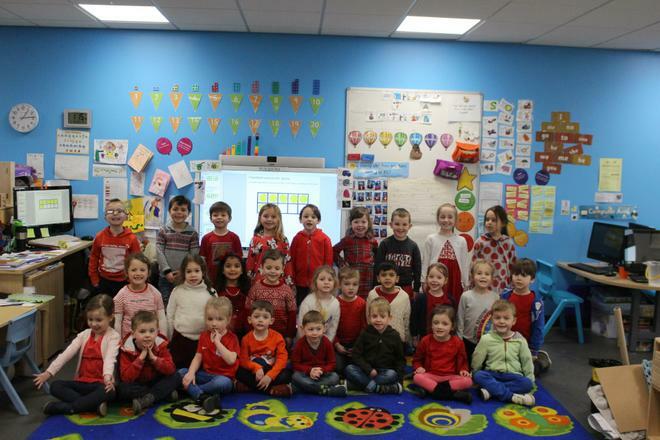 They work with Heart unit at the LGI. 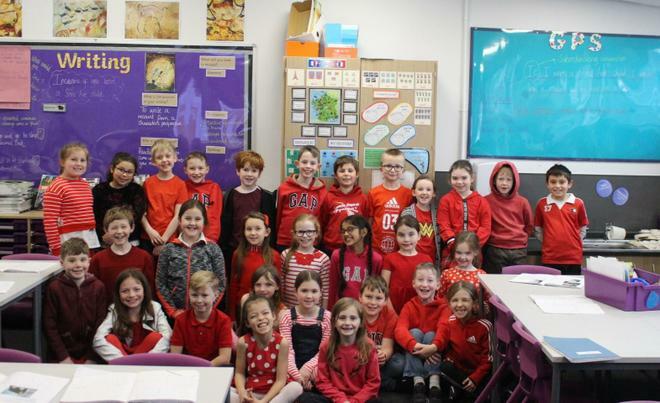 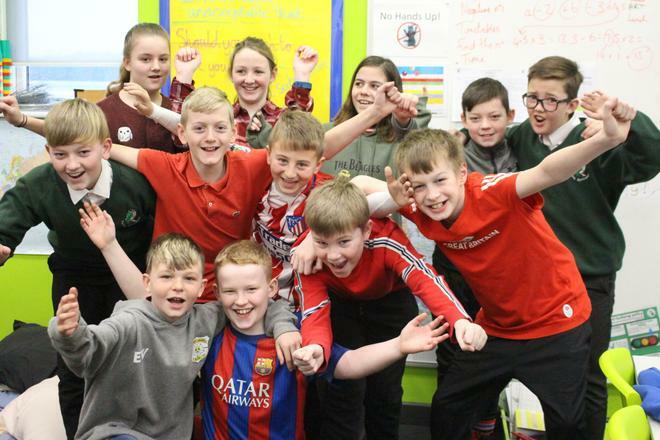 We have raised £369.30 which will be sent to the appeal. 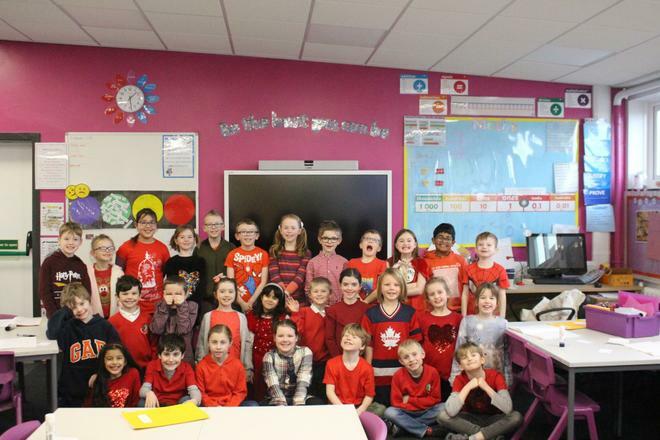 Thank you to everyone who donated.